How to Organize Your Accessories? You may own some of the best ties, shoes, belts, socks, lapel pins and more to make yourself look unique and good. But when you open your closet you find the accessories are all in a mess. It is important to organize everything making it easier for you to get ready with your desired look and style. These are a few tips to properly organize your accessories. Necktie Storage – Neckties are made of delicate fabrics and the chances of them getting ruined are high. They get damaged if they are rolled, crumpled or hung on a hanger with loosening the knot. The best way to keep them from getting damaged is to use necktie hanger which aren’t that expensive. Cufflink Storage –Cufflinks aren’t worn on a regular basis however they need to be stored properly inside a fabric pouch. One good tip: avoid putting the pair of cufflinks in one pouch. Sock Storage –Finding your socks in a mismatching manner is always frustrating. The best way to store them properly is by aligning them together and roll 2 to 3 rounds maximum. Tie Bars and Lapel Pins –It is important for you to know that tie bars must not be attached on ties when not in use. Instead, there are boxes made to place your tie bars. 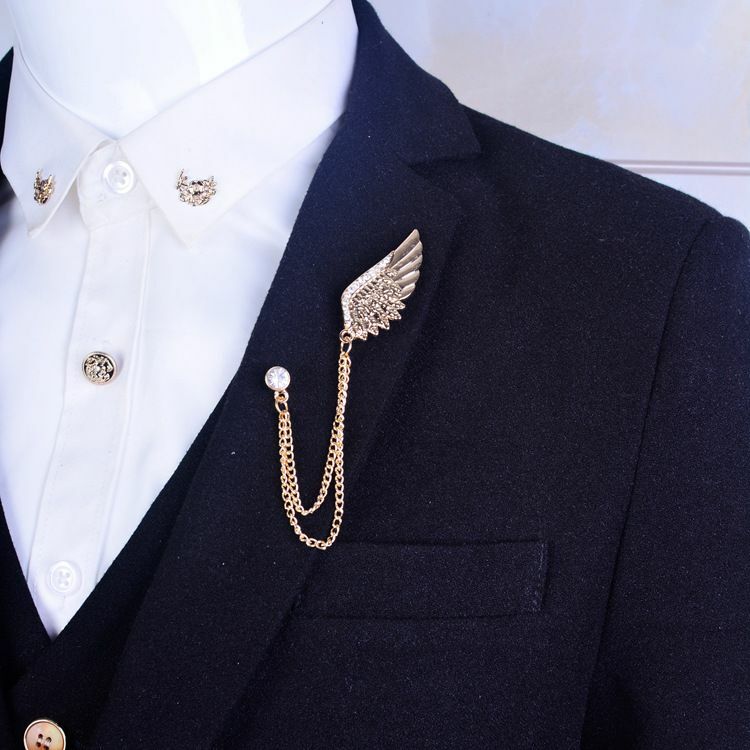 For the usual or custom lapel pins, you must use valet tray keeping them safer and durable for longer time.